Most leasing partners give you a rate table or access to quick quotes and send you on your way. At Frontier Financial Services, this is not the case. In order to make leasing relevant to your sales efforts, it takes a little more systematic approach.  The 4-Step How To Buy process is that systematic approach. When positioned in the correct manner, you can use monthly payment recommendations as a competitive advantage. When followed, you will be able to provide more credibility as a sales professional, position a total solution, and ultimately increase your win ratios. 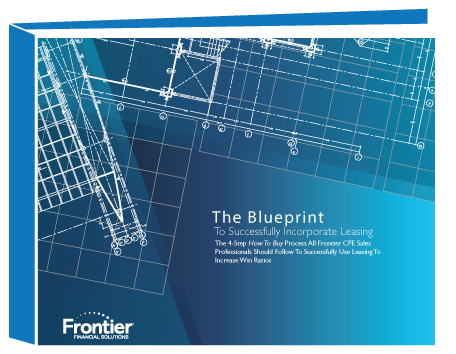 Follow the 4-Step How To Buy process to be able to receive the most value from your technology leasing efforts.